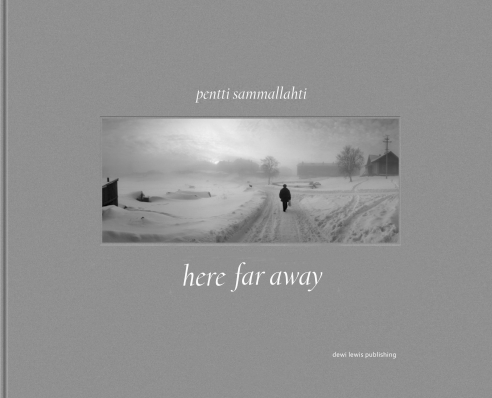 Nailya Alexander Gallery is pleased to announce Here Far Away, an exhibition by renowned Finnish photographer Pentti Sammallahti (b. 1950), celebrating his first major monograph in six languages (French, German, Italian, Spanish, English and Finnish) and covering work from 1964 to 2011. The English first edition, published by Dewi Lewis (UK), is already out of print. The exhibition will open on Wednesday, February 27th, with a reception from 6 to 8pm, and will run through April 27, 2013, at the Fuller Building, 41 E 57th Street, Suite 704. 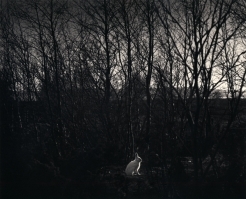 Pentti Sammallahti’s photographs are in many international museum collections, including the Victoria & Albert Museum, London, England; Museum of Fine Arts, Houston, Texas, USA; Bibliothèque Nationale, Paris, France; Stedelijk Museum, Amsterdam, the Netherlands; Museum fur Kunst und Gewerbe, Hamburg, Germany; Moderna Museet / Fotografiska Museet, Stockholm, Sweden; and The Finnish State Collections and the Photographic Museum of Finland.